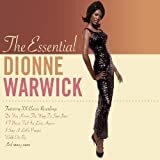 Truly a unique voice, Dionne Warwick is second only to Aretha Franklin as the most-charted female vocalist of all time. Extremely impressive, it is impossible to deny Warwick is an iconic figure in modern music history. 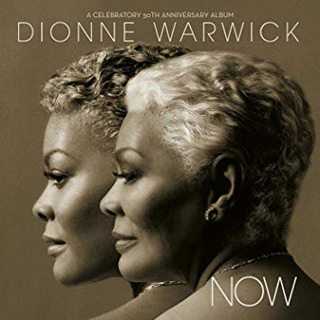 Now celebrating her 50th anniversary as an active artist in the industry, Warwick has big things happening in 2019 including a forthcoming album of new music and live performances around the world. Furthermore, given respect and acknowledgement where it is due, she is being honored with a Recording Academy Lifetime Achievement Award come May. 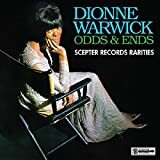 Seeming as if nothing can slow Warwick down as she enters her 78th year of life, she recently sat down to talk her amazing career, her new album She’s Back, plus more. Cryptic Rock – With a career in music spanning 5 decades, you have built a legacy as one of the most successful female singers of all-time. With a lengthy list of hit singles and awards, how would you describe your incredible career in music? 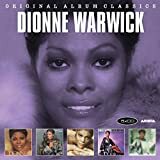 Dionne Warwick – Enormously rewarding. It is a joy doing exactly what I love doing, singing. It’s been an incredible ride thus far! Cryptic Rock – Longevity in any career is extremely difficult, especially music. That in mind, you have sustained a 50 year career along with major success that spanned the ’60s, ’70s, and ’80s. What do you believe is the key to longevity? 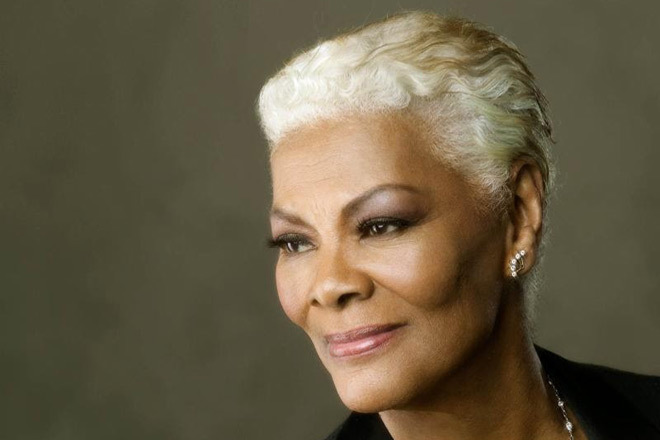 Dionne Warwick – The wonderful music I was singing, the songs I was relaying to people, they understood. I was giving them what they needed to hear at the time. Cryptic Rock – It is timeless music as well. You have continued to record new music in recent years, putting out Feels So Good back in 2014. What was it like to go back into the studio and record those songs with a list of duet partners? 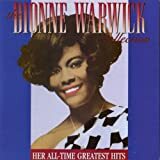 Dionne Warwick – It was wonderful. I had the opportunity to meet people I had been listening to, and some I didn’t know who are doing very well in the industry. It was very exciting for me. I loved working with people like Ne-Yo and Cee Lo Green, these were people who were coming up in the industry that I had been a part of for a long period of time. Cryptic Rock – The album came out very well too and provided new perspectives on some wonderful songs. You recently recorded “Mele Kalikimaka” for the holiday season in 2018, and you have been working on a new album to help celebrate 50 years. What can you tell us about the forthcoming music? 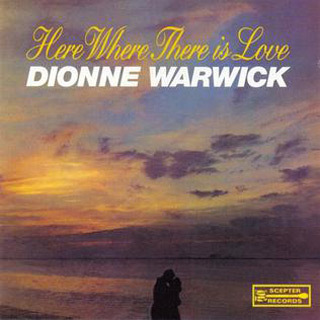 Dionne Warwick – Music has a wonderful way of evolving. It remains the same, but it also has a way of becoming different. That is the joy of music, it suits everybody’s needs. The CD is called She’s Back, is completed, and will be out this year. It was produced by my son Damon Elliot. It has some wonderful duets on it – one with Kenny Lattimore. It’s a wonderful CD, you’re going to love it! Cryptic Rock – It will be exciting to hear the new music once it is release. On May 11th you will be among a list of other storied performers including George Clinton honored with a Recording Academy Lifetime Achievement Award. No stranger to winning awards, what does this prestigious award mean to you? 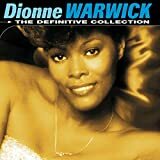 Dionne Warwick – I’m thrilled about it. It’s one that the actual academy decides who should receive the reward. I am one of them this year, which is wonderful! Cryptic Rock – It is a tremendous honor. As someone who has been in the music business for so long and worked with so many others, what do you think are some of the most important things you have learned through the years? 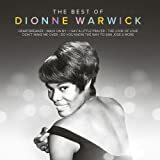 Dionne Warwick – I think more than anything else is the wonderful amount of respect that is given to me working with different producers and songwriters. 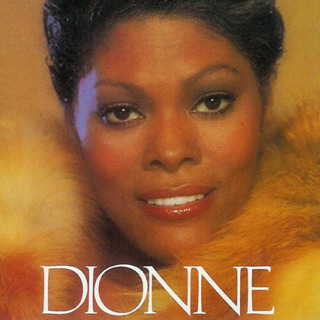 They have taken the time to find out who and what makes Dionne Warwick, the recording artist, tick. They do it without trying to change, destroy, or reconstruct what I do, they have kind of fallen into my realm of music. That is a wonderful feeling that kind of respect and trust is given to me. Cryptic Rock – It is most certainly something you have earned through your vast success. You had done some European touring in 2018, can we expect some more shows in 2019? 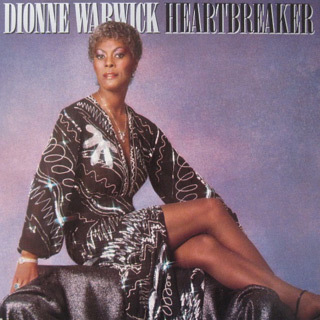 Dionne Warwick – Absolutely. I spend so much time out of the country I feel like a stranger sometimes when I come home. (Laughs) Yes, there will be shows here in The States of course. Cryptic Rock – It sounds like it will be a very busy year for you. Beyond music, you also have been very involved in various charitable causes through the years. 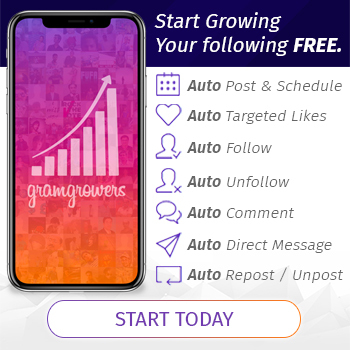 What are some current things you are involved with? 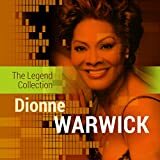 Dionne Warwick – The same charities I have always been involved with, mostly those dealing with devastating diseases that we unfortunately are still plagued with. Of course the ones that I mandate as my priority is those dealing with HIV/AIDS. 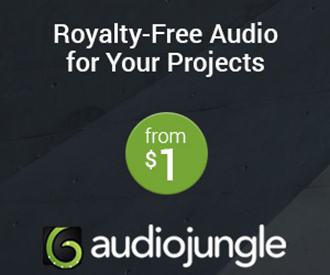 Cryptic Rock – It is wonderful that you give back. Being a musician, do you sometimes feel a responsibility to give back? 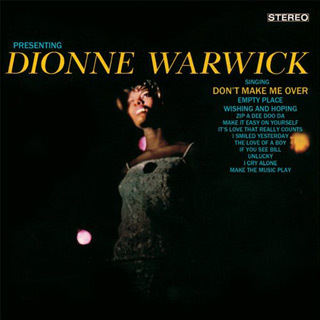 Dionne Warwick – Not necessarily. It is something people want to do or don’t want to do. I have always been one that felt a need to be of service those who could not be of service to themselves. 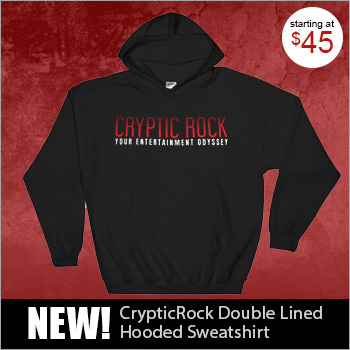 Cryptic Rock – That charitable sentiment is powerful and truly helping. Being someone who has had a career spanning five decades, out of curiosity, are there any new artists coming up now that strike your interest? Cryptic Rock – Understandable, a lot has changed in the world in general. 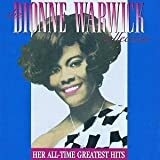 Dionne Warwick – Has it ever! It is changing daily. I guess in some ways it’s a good thing too, we are being taught a lot these days.